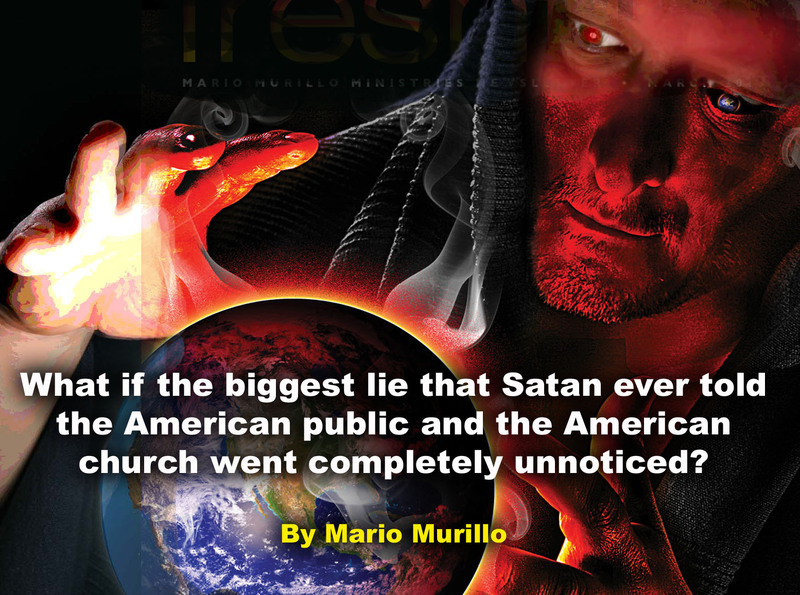 What if the biggest lie that Satan ever told the American public and the American church went completely unnoticed? What if the biggest lie that Satan ever told the American public and the American church went completely unnoticed? What if this masterpiece of a lie holds the key to the most vicious setbacks of the church? What if all we needed was a simple reset to restore momentum and to regain the hearts and minds of modern Americans? There is a masterpiece of a misconception that Satan has layered on Americans. I never saw it before. It was when I saw the hatred leveled at Rick Warren that the revelation hit me! How could they call Rick Warren a hater? Rick Warren gave the most careful answer on the issue of Gay Marriage ever and he was vilified! How could they ban our most easy going theologian from the Presidential Inauguration? To this day, Rick Warren leaves out every conceivable doctrine that might offend or otherwise pain a seeker. To call him a hater is like blaming Barney for the extinction of real dinosaurs. Then it hit me like a blast of light! This is not hate that is being foisted on the American church. Oh no it goes much deeper than that– this is contempt. Am I merely parsing words? No I am not. There is a galactic difference between hate and contempt. Contempt is seen in a poignant part of the famous play The Iceman Cometh. Here is an excerpt when the main character Hickey admits he murdered his wife, “And then I saw I’d always known that was the only possible way to give her peace and free her from the misery of loving me. I saw it meant peace for me, too, knowing she was at peace. I felt as though a ton of guilt was lifted off my mind. I remember I stood by the bed and suddenly I had to laugh. I couldn’t help it, and I knew Evelyn would forgive me. I remember I heard myself speaking to her, as if it was something I’d always wanted to say: “Well, you know what you can do with your pipe dream now, you ————!! Hickey confesses to Evelyn’s murder toward the end of Act IV over and against the protests of his friends. In doing so, he reveals the contempt for his wife he has not been able to admit to himself. She just kept condoning all of his actions wished that at some point she would call him a scoundrel and throw him out. Instead, she kept victimizing herself and taking blame when it was clearly his evil and not hers. Evelyn’s death liberates them both from the pipe dream of his reformation. America holds the church in the highest contempt but why? Does this generation hold us in contempt because they instinctively sense, that beyond their Sunday attendance, we do not care enough about them to tell them the truth? It is possible it is because we have the very first generation of pastors who gauge success solely by how many warm bodies there are in the pews? Is it also because they are smarter than we think? Are they on to us? Do they know we are violating our convictions? Back to Sherlock Holmes, let’s remove the impossibilities and get to the truth! 1. It is impossible that America hates us because of the Gospel since we have not really been preaching the Gospel. Let’s look back at when we did preach the Gospel. From the years 1970-1985 estimates say that 25 million Americans we converted to Christ. 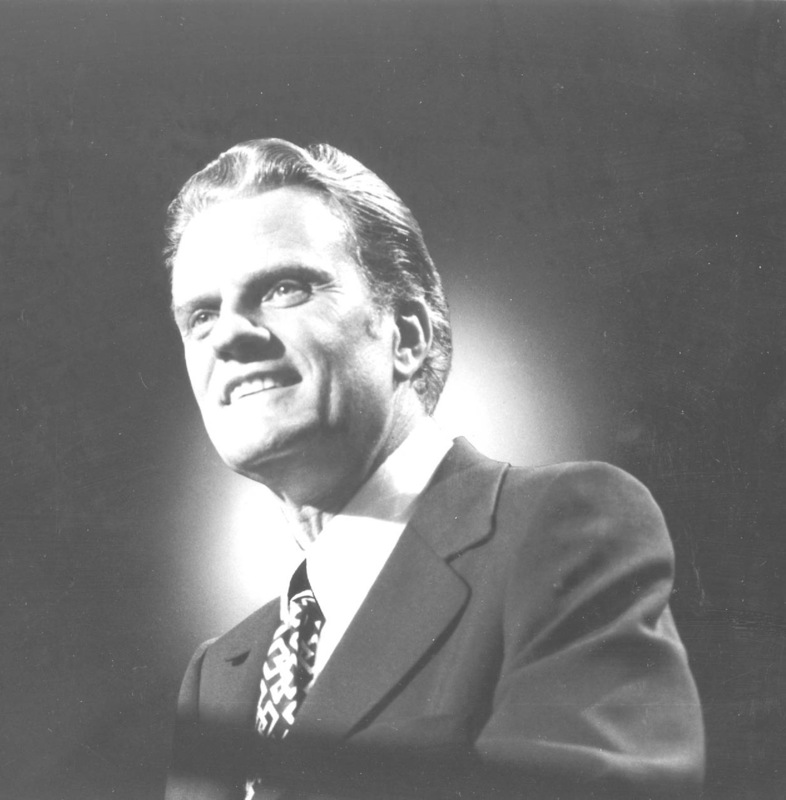 At the same time Billy Graham, Oral Roberts, Jimmy Swaggart, Kathryn Kuhlman, Pat Robertson, Jim Bakker, and Jerry Faldwell had a combined television audience of 40 million people. They filled the largest arenas and stadiums with hungry hearts yearning for a true encounter with God. You never heard Graham leave out the Cross or the Blood or repentance. 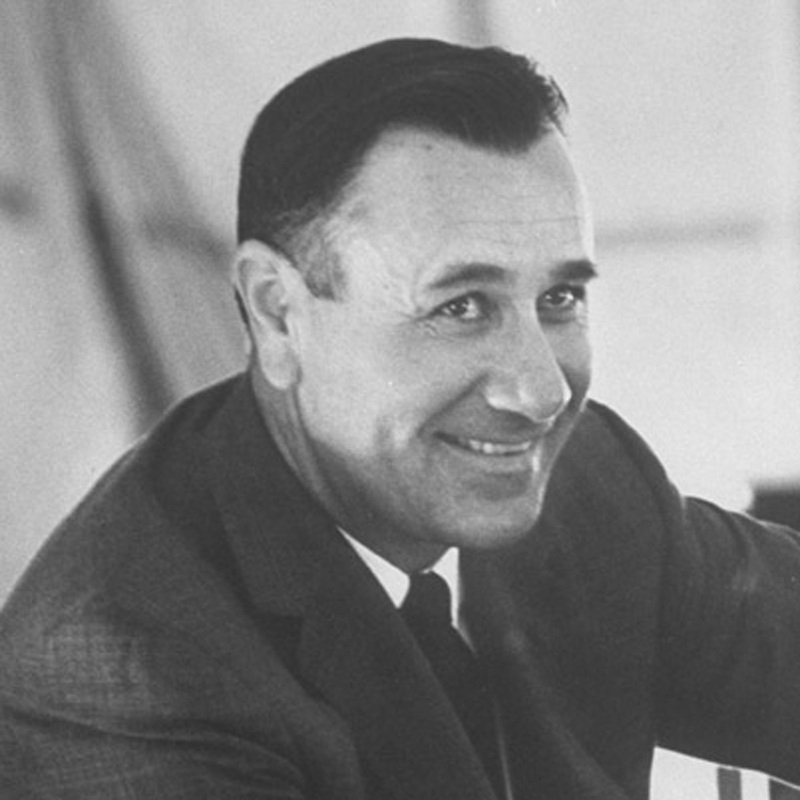 Oral Roberts never backed down on divine healing nor did he mince words about satanic activity. Swaggart openly condemned the immorality of the day; Jerry Faldwell’s moral majority held sway, and Pat Robertson has not compromised his convictions to this day. These voices never backed down and because they held their ground they were a firewall against America’s moral decline. Because so many of today’s preachers are fixated on Sunday morning attendance they cannot see that on their watch America has declined morally, economically and physically faster than under any previous generation of pastors. I am an Evangelist. As an Evangelist my first and last responsibility is to preach the uncompromising Gospel of Jesus Christ. Paul spoke a promise to all Evangelists for all time that if we keep the Cross in the center of our preaching that the Holy Spirit would crown the message with signs following. This is not news to this ministry. We have unswervingly held to that conviction for 45 years. In all of our experiences, through all of the brutal changes in our nation, we have never found a reason to hide the Cross or omit the Blood from our message. Yet, if you look around, you will find that it is missing in almost every sermon today. Some preachers even celebrate the absence of these vital truths. The voices that hate Jesus have always been there but it is when they sensed our weakness that they went on a rampage. 2. Not only did we not reach this generation, we weakened and dumbed down many of the sheep that stayed. While the messages were soothing and inspiring in a cute way, they were devoid of nutrients. Audiences began to suffer from malnutrition. Worse still, they were not only weak; they felt entitled, boasting of great insight and authority when in reality they could not stand against the slightest spiritual warfare. Instead of winning the lost they merely herded lukewarm believers out of the smaller churches. Those were under the direct care of pastors left to go hide in a crowd. Little churches closed and emptied into regional churches. We had pockets of good attendance but the overall Christian quantity and quality dropped. With this drop also came a big drop in our influence in America. 3. It is impossible for the Gospel of Jesus Christ to fail. Since we are failing and since we are not presenting a clear Gospel, and since we succeed whenever we do preach the Gospel we are left with a simple truth, and no matter how improbable, it is the truth. So here is the master lie in all of its glory! Satan lied to us and told us that if we tweaked the parts of the Word of God that audiences found objectionable we would win this generation. Instead, we have not only lost this generation, they now hold us in the highest contempt. There was a day when secular society agreed to disagree with the church because it held the church in high esteem. Today they do not even want us to have an opinion. 3. If we repent and return to our first love it will be impossible for this generation to resist us. If everything that I have told you so far is true then we are left with one final improbable but inescapable truth. The situation is far from hopeless and the miraculous turnaround is not nearly is far off as we feared. There is a simple reset. Every man of God has one life message. It is an outstanding theme of their life and a distillation of all that the Holy Spirit has ever had them say. T.L. Osborn’s life said something astonishing, and what it said is something that every preacher desperately needs to hear. What is that life message? 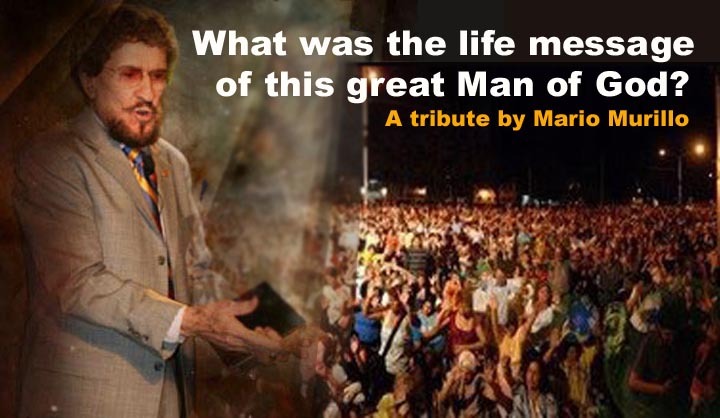 What can we garner from his thousands of sermons, the tens of thousands of healings and the millions of souls that were the result of his life? Here is the phrase that, in my opinion captures the essence of T.L. Osborn: HE DID NOT GO BECAUSE HE GOT A WORD FROM GOD BUT BECAUSE HE TOOK GOD AT HIS WORD! Think about that! He got no angelic visitation, no roaring prophetic word, no vision or epiphany. He and Daisy pastored in McMinnville Oregon having returned from India. By their own admission, they failed as missionaries. 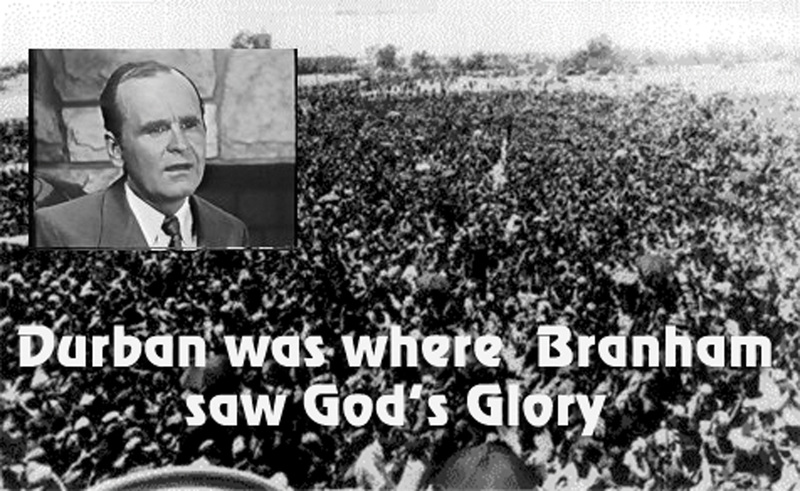 Then William Branham came to nearby Portland Oregon. 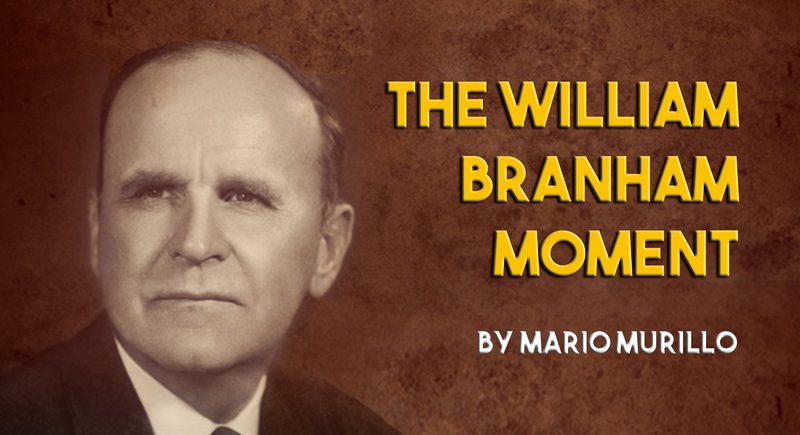 Daisy bucked her denomination and went to hear William Branham speak. 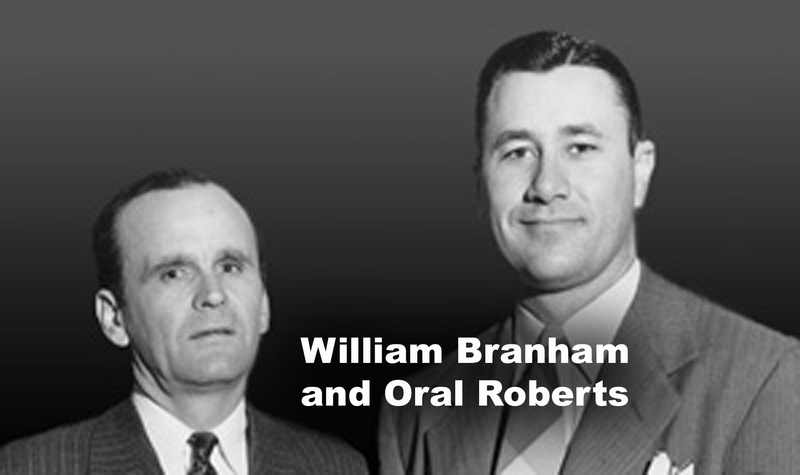 Branham revolutionized her life when he preached about where sickness came from. Disease does not come from God but from Satan. She returned with an illumination of the Holy Ghost that was undeniable. Brother Osborn took God at His word. 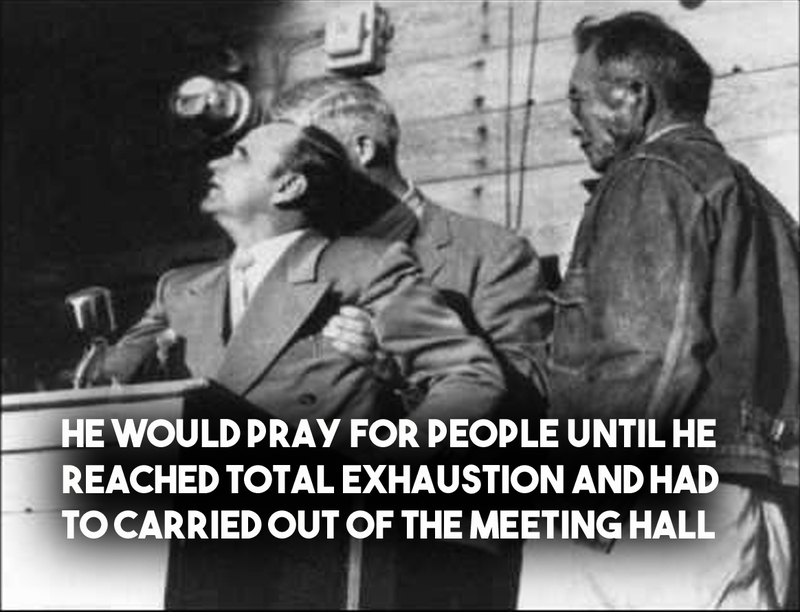 He believed he and every other preacher was to go and work miracles in the name of Jesus. He took no thought to how this vision could become reality. He took God at His Word that if we preach the Gospel of the Kingdom the provision would follow. He did not look for opportunity for he believed that the whole world was his opportunity. He did not look for open doors but to the ONE who opens doors that no man can shut. This overwhelming conviction about taking God at His word followed him around the world. He even took it step further by telling crowds in the hundreds of thousands that they did not need hands to be laid upon them to be healed. “TAKE GOD AT HIS WORD RIGHT WHERE YOU STAND AND YOU WILL BE HEALED!” HE IS THE GOD THAT FORGIVES ALL OF YOUR SIN AND HEALS ALL OF YOUR DISEASES!” One can only imagine how hell suffered each time the Evangelist made this declaration. Again and again God honored this simple obedience as innumerable sick bodies were healed. 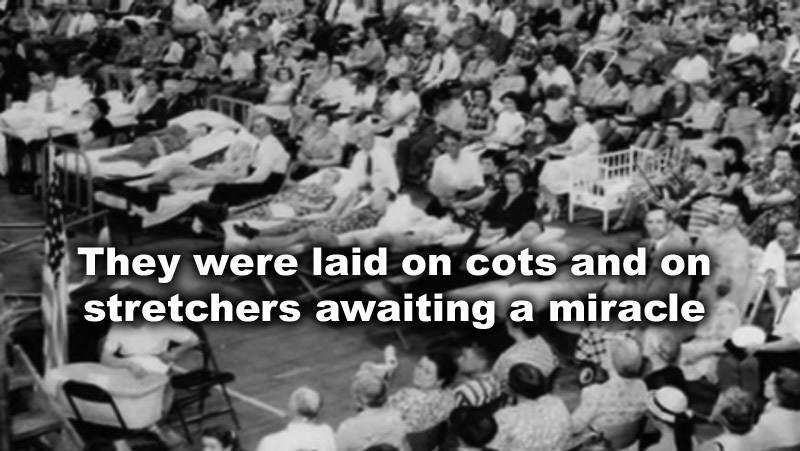 Those born blind, deaf, paralyzed and even maimed were miraculously healed. Evangelist Osborn’s simple obedience pleased God so much that it caused one of the most amazing manifestations since Bible days. Before 200,000 Moslems in Java the face and glory of Christ appeared in a large cloud over the crusade. This touched off a frenzy of faith and the masses as one turned to Christ! His life speaks to every preacher today. What are we waiting for? We have become too dependent on “words from God,” even as our Bible remains unopened and unheeded. We are too fickle and weak to keep going without the continual reinforcement of a feeling, confirmation, sign, or the glaring coincidence. Why must we stop and recalibrate God’s will for us so often instead of moving forward in the firm conviction that He will honor His Word? Consider how much error and delay we open ourselves up to by being so dependent on these things. The enemy knows that all he has to do to stop us is send a mood or a chill of doubt and we will stop until we get the right feeling or rush to another gathering to get a new word from God.